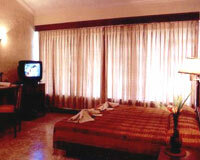 Hotel Dreamland is located in the heart of the town and is at a walkable distance of 2 minutes from shopping area. 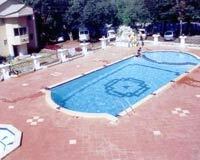 Hotel Dreamland is one of the most popular hotels of Mahabaleshwar. 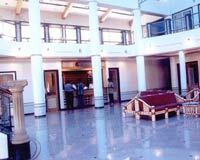 The hotel serves as a splendid setting for the business and holiday traveler. 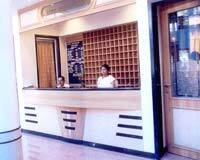 Warmth, luxury, modern amenities, friendliness and personalized service at Hotel Dreamland are commendable. 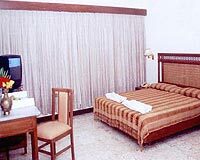 About most of the environment surrounding the hotel remains wooded, and the hotel also has its own organic vegetable garden spreading in 23 acres of land. 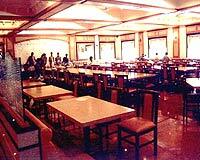 The hotel is famous for its rich vegetarian cuisine. 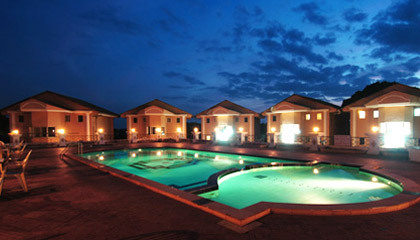 Hotel Dreamland is not just a hotel but is also a very nature friendly holiday inn. 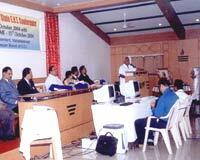 Hotel Dreamland offers 80 spacious rooms. 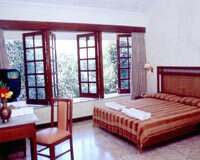 The rooms offer breathtaking valley views. 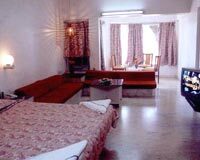 All the rooms are equipped with cable television, telephone with direct dial facilities and attached bath with running hot & cold water.